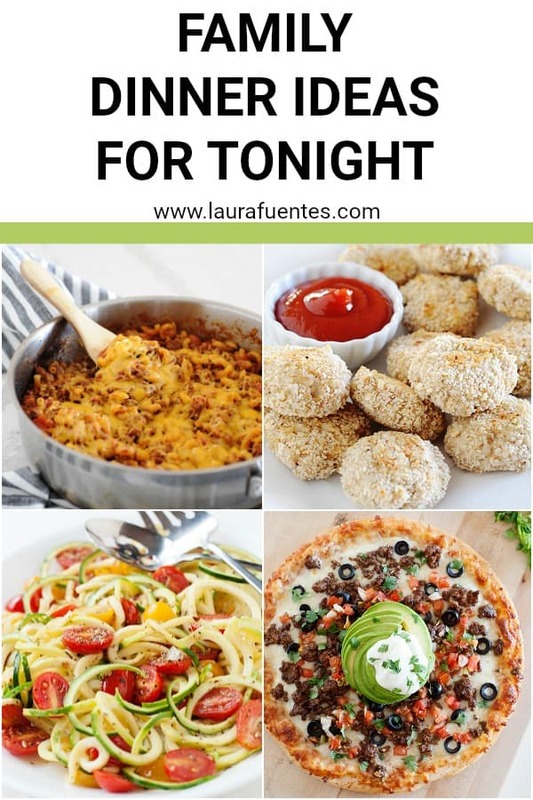 Whether you find yourself in the kitchen at 6:00 p.m not sure what to make or your family can never agree on one meal, dinner can be one of the most hectic parts of the day. As a working mom of 3 kids, I get it. 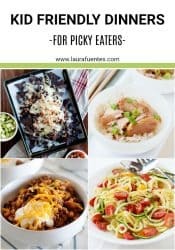 With picky eaters and food allergies, making one meal for everyone in my house seemed impossible for so long! 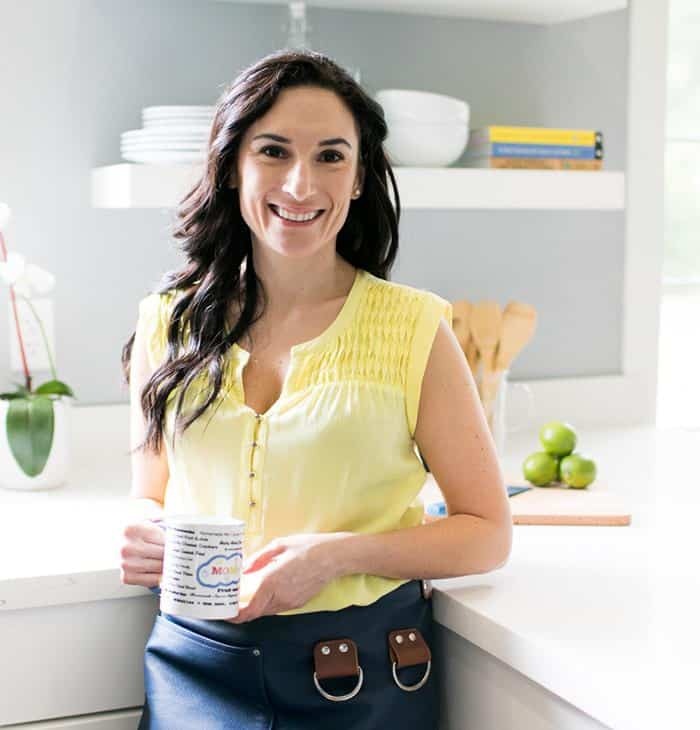 Learning how to meal plan and prep helped me get a handle on the dinner fiasco. A few years ago I started sharing my meal plans with the world and I’ve been able to help thousands of other families do the same. So goodbye to living as a short order cook in your own home, and hello to fresh, simple meals that everyone can agree on. 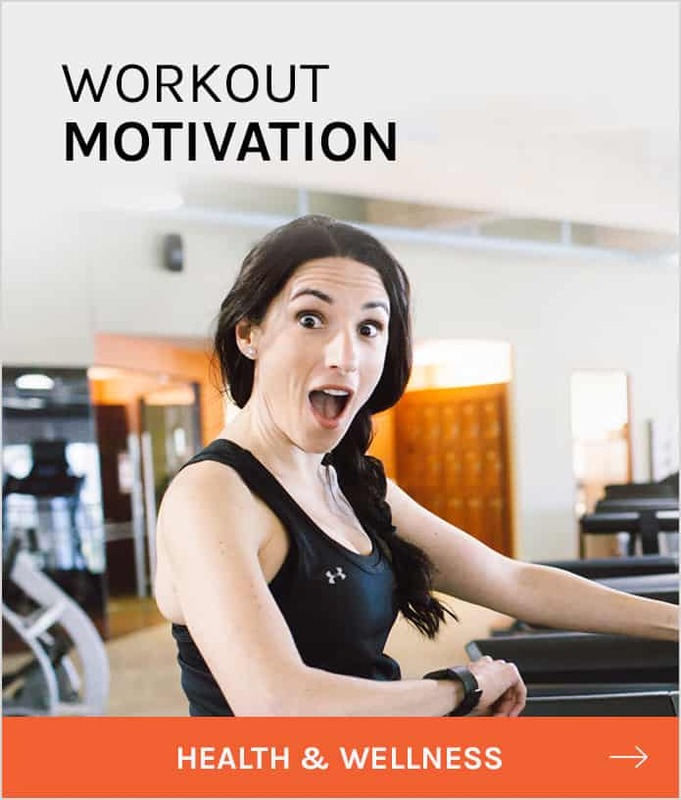 Grab your free meal plan here. 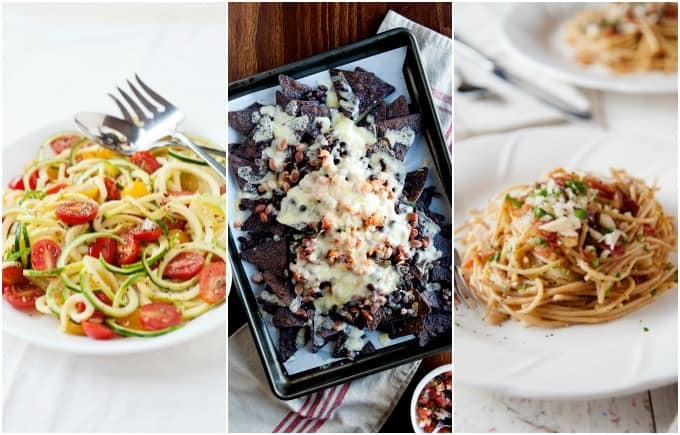 When it comes to finding dinner ideas that work for the whole family it’s important to incorporate at least one item everyone will enjoy, whether it’s the entree or side dish. 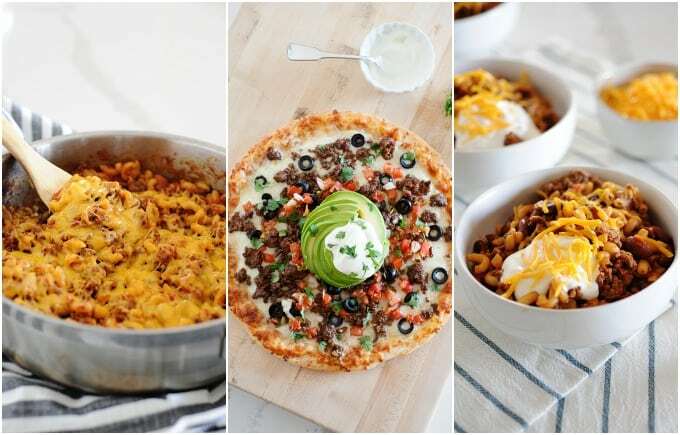 I like making self serve meals like tacos, loaded potato, and burgers bars since they include a variety of healthy options and everyone can build their own plate with the ingredients they love most. And lucky for you- I’ve got BOTH! 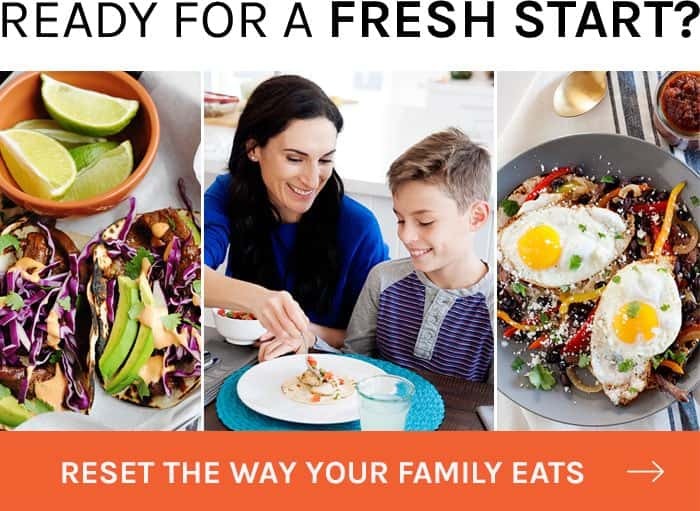 If you’re on the lookout for a completed meal plan with shopping lists and prep guides, you’ll find it in our family meal plans. 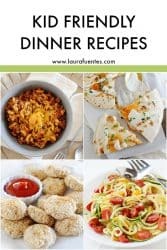 Now for the real reason, you’re here, recipes you can cook for dinner tonight! 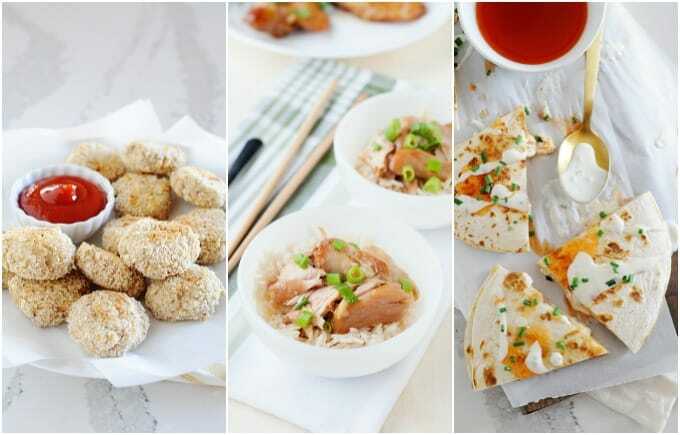 Chicken nuggets are the one food I’ve never seen a child turn away and this healthy baked version is perfect for both kids and adults. This is a great switch from my usual spaghetti squash with Bolognese sauce. Cook the spaghetti squash beforehand to cut down on kitchen time. The healthier, baked version of everyone’s favorite Asian take-out. Made with my easy slow cooker buffalo chicken the hardest part is choosing whether you want them with Ranch or Blue cheese dressing. Maybe both? One of the only recipes I can expect no complaints, only clean plates. 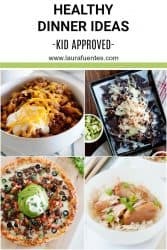 The one recipe my kids can’t get enough of. Anyone else experience this phenomenon with pasta and meat sauce? 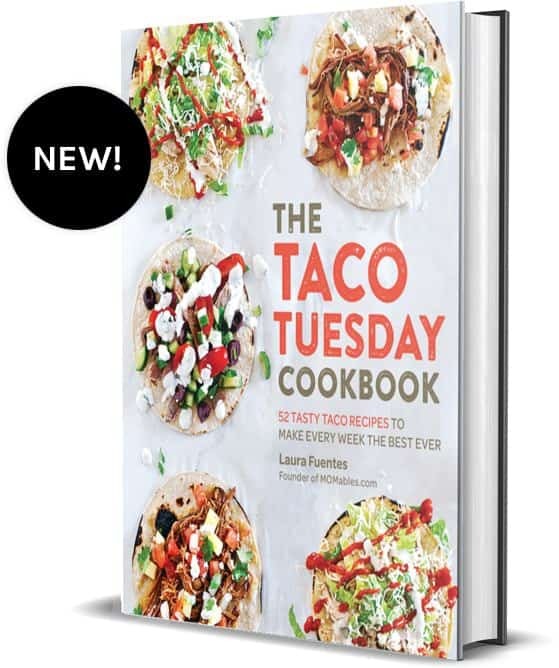 What better way to use up those Taco Tuesday leftovers? Ground beef + canned beans + tomatoes + pasta and BAM! Dinner is done! Pick up a rotisserie chicken from the grocery, use some of the meat for these nachos and the rest to make [chicken salad] for lunches. Healthier noodles, made with Zucchini paired with tomatoes and a delicious blend of spices. Comfort food in all its simplicity! 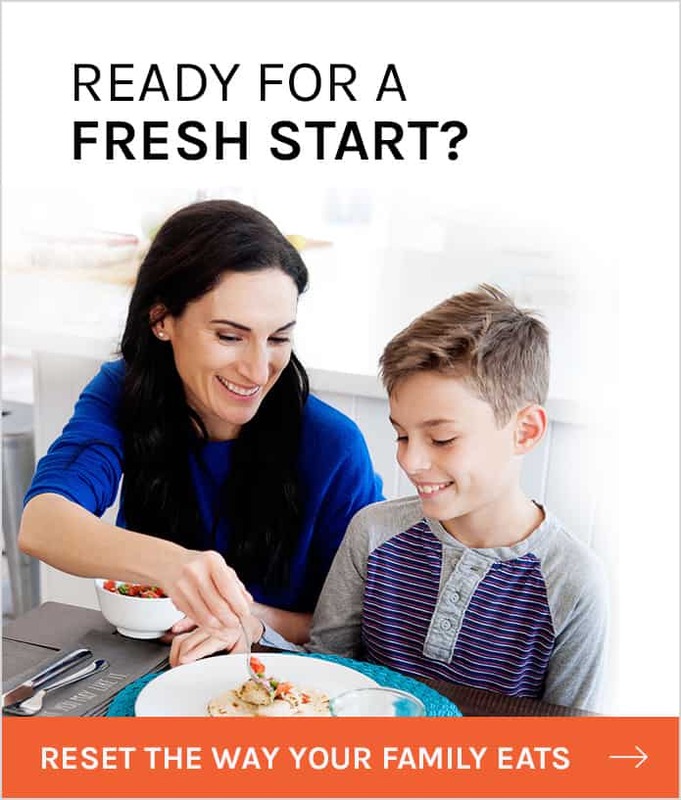 So who’s ready to for some hassle-free meals? 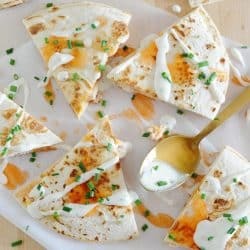 I say we start with these Buffalo Chicken Quesadillas you can totally make for dinner tonight. Place the tortillas on a flat surface. Top 4 tortillas with the chicken, Cheddar cheese, and blue cheese. Assemble the quesadillas. In a large skillet, melt butter over medium-high heat. One at a time, place the quesadillas into the skillet and grill for 3 minutes or until the cheese begins to melt. Flip and grill for another 3 minutes or until the cheese is completely melted. Remove from the skillet and repeat with remaining quesadillas. Slice and serve with Blue cheese dressing.